What’s the Dark Night Moment All About? You’re coming to the end of the tunnel, and you see a bright light illuminating the finish line. You are almost through writing your novel! If you’ve done your homework, you’ve carefully worked out the big build to the exciting climax of your story, and you’ve made sure that your protagonist is facing her hardest obstacle yet as she lunges in desperation toward that elusive but coveted goal, with everything she cherishes at stake. Okay, well, not every novel is going to be a nail-biting, high-intensity ride to the finish. Some writers have their character plod steadily and quietly on a camel and ride off into the desert sunset rather than race a car at breakneck speed around treacherous corners to crash through the police barricade to save the world from a maniacal terrorist. Still . . . for great novel structure, one cannot omit those final key scenes that serve as solid framework: the dark night moment, the climax, and the satisfying resolution. While you may have numerous scenes that go in this section of your novel, there should be one specific scene for each of these functions of structure. While the purpose of these last key scenes may be somewhat obvious, there are some aspects we should keep in mind when crafting the “dark night” moment of our story. In this dark moment, we need to think of all the ways we can make this situation as hopeless as possible. Everything the character has depended on up till now should fail. Once the character feels all is lost and processes the situation she is in, she essentially looks back on the journey so far—what brought her to this brink of failure—and questions her commitment, beliefs, choices, and actions. If “all is lost” at this crisis point, it only stands to reason she is going to reflect on how she got here and what possible options there are, if any, for going forward. Now, at this crucial point in the story, the plan to reach her goal has failed, the obstacles are insurmountable, and the character thinks, “There’s absolutely no way out.” If you’re writing a romance, this is the moment the hero loses all hope of getting the girl. In a mystery, arriving at the truth seems impossible. In a thriller, evil seems to have won. At this point, too, there’s no retreating or going back—the only way out is through. And that means one final hard push toward that goal—often lacking the support of allies the character once had. Often the hero has to go it alone—everyone else is either dead or has abandoned him. Readers love it when we paint our heroes into a corner that is seemingly impossible to get out of. And that’s the challenge of the dark night moment and climax. But we need the situation and the solutions to be believable. If you are going to have your character use some talent or skill or amazing intellect to prevail, you better make sure you set up throughout the story that he has that needed attribute. If you’re going to have another character suddenly show up and save the day, that’s not going to work. Your hero has to be the one to draw from his well of inner resources to push through to victory. Yes, an ally can show up to give support—think of how Hans Solo comes “out of nowhere” in Star Wars to help Luke Skywalker in that eleventh hour to destroy the Death Star. But Luke is the hero, and it’s his goal we’re focused on. He saves the day by trusting the force and firing the explosive that blows up the Death Star. Theme is at the heart of these final scenes. Even a suspense thriller that appears to be just a hang-on-to-your-seat wild ride of chases and danger can present themes that readers resonate with. Just take a look at the popular superhero movies—they’re all about good defeating evil, one of the most ubiquitous themes in stories. Theme is what your story is “really about.” Theme is your protagonist’s inner motivation made universal. So it stands to reason that in that key scene #8—the “dark night of the soul” moment—your novel’s theme is going to come to the forefront. The dark moment of despair or hopelessness often reflects back the theme by showing exactly how the character feels about the pertinent issues in her situation. So when you’re brainstorming that dark moment and your climax, think about your themes, and have your character face full-on the things that matter most to her and what is ultimately driving her to her goal. Does she really want to reach that goal? What’s it worth to her? What will it truly cost her? What will the consequences be if she fails? Who will suffer? At the end of Never Been Kissed, Josie is standing on the pitcher’s mound with the clock ticking. She has alienated the guy she loves and has exposed her heart by revealing her ruse (pretending to be a high school student) via an article she wrote for her newspaper. Will Sam forgive her and come to the ballpark before the clock counts down to zero? Everyone in the crowd is waiting and watching with her, hoping he’ll come. Her heart is on the line, but he’s not there . . . then, he runs toward her. Whew! It’s a Wonderful Life: George’s dark moment brings him to the revelation of seeing what the world would have been like if he wasn’t in it, and this then moves him to run back to the bridge where he was going to jump to his death and instead cries, “I want to live again!” From there, the town comes together at the climax to help George raise the lost money so he can avoid arrest. Ender’s Game: After Ender completes his training and practice sessions, the big battle against the Formics takes place. Under the greatest duress, Ender vents his anger and destroys the enemy, thinking he is only trying to pass a test. His dark moment occurs when he learns the truth—that he actually annihilated an entire species and their home world. While the big battle appears to be the climax, it’s a “faux” climax. For Ender, his goal is reached and his arc is complete when he rescues the queen pupa and heads off to a planet to ensure the survival of her species. We writers are often eager to wrap up the novel we’ve been working so long and hard on, and we tend to rush through those final scenes. But try to slow down and spend time crafting that essential dark moment for your protagonist. If you do, that victory will be oh-so-sweet for your reader. 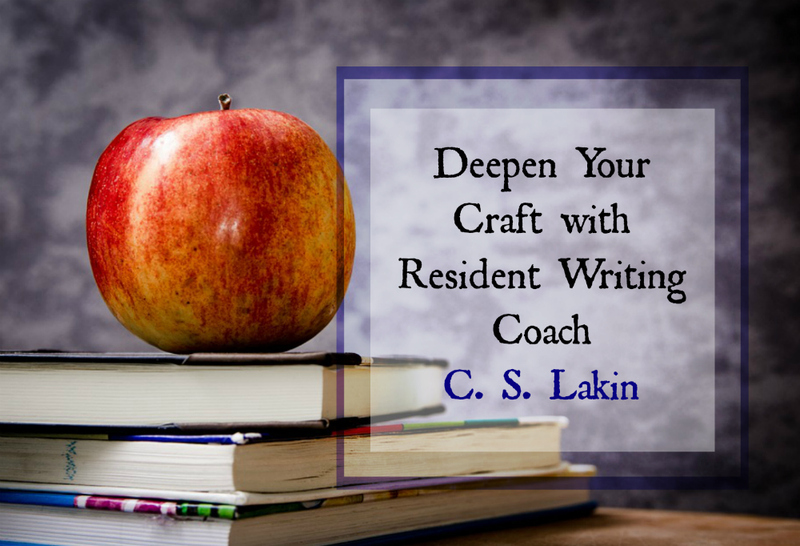 C. S. Lakin is freelance book copyeditor, writing coach, and award-winning blogger and author of 30+ books, fiction and nonfiction. Her new release Layer Your Novel: The Innovative Method for Plotting Your Scene goes deep into this scene-layering method. Join Lakin’s Novel-Writing Fast Track mailing list to get free writing craft books (2 the first week!) and great tips on how to fast-track to success with your writing! This entry was posted in Characters, Fear, High Stakes, Motivation, Plotting, Resident Writing Coach, Tension, Writing Craft. Bookmark the permalink. 5 Responses to What’s the Dark Night Moment All About? Once again, this is excellent advice here, Ms. Lakin. Thanks so much for sharing this with the followers of Writers Helping Writers. 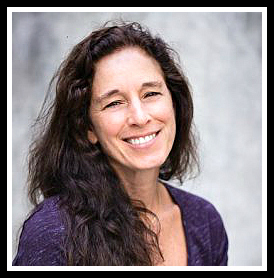 And thanks, Angela, for having Ms. Lakin guest post. I’ve shared this post online. All the best to you ladies. This is such a big moment to get right–thank you so much for posting this terrific breakdown! This was so helpful! I am almost to the Dark Night moment of my story, so this came in perfect timing. Thank you for sharing!